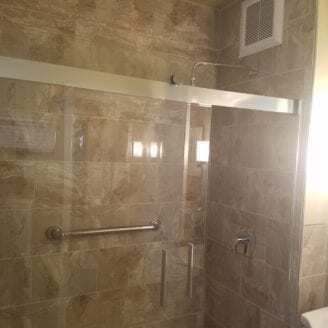 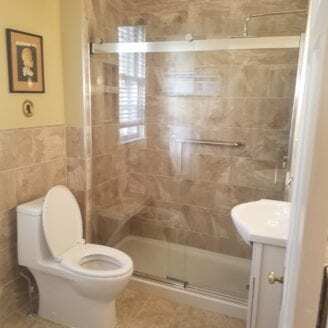 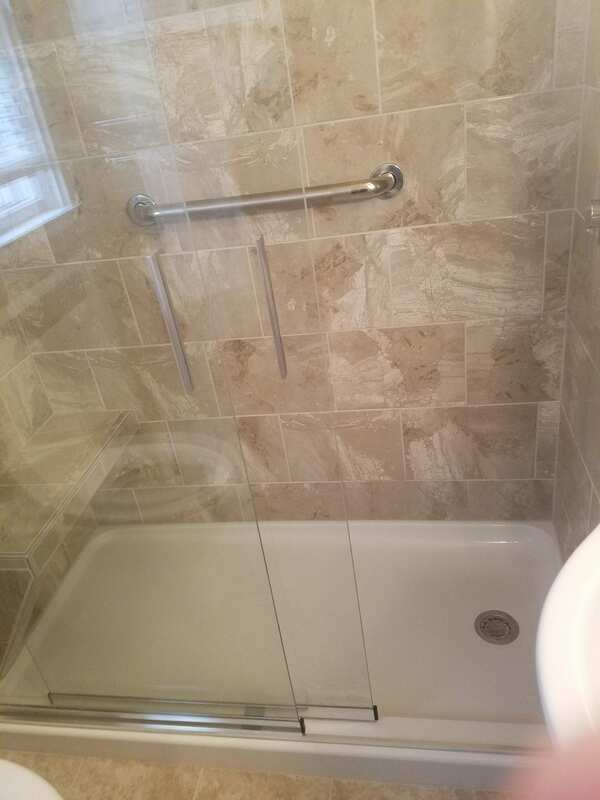 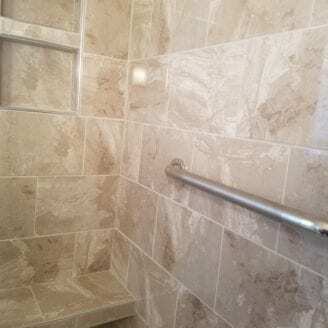 Are you need a bath remodeling done by a trustworthy company in Baltimore that is 17 years in Business and stays all that years 5 star rated ? 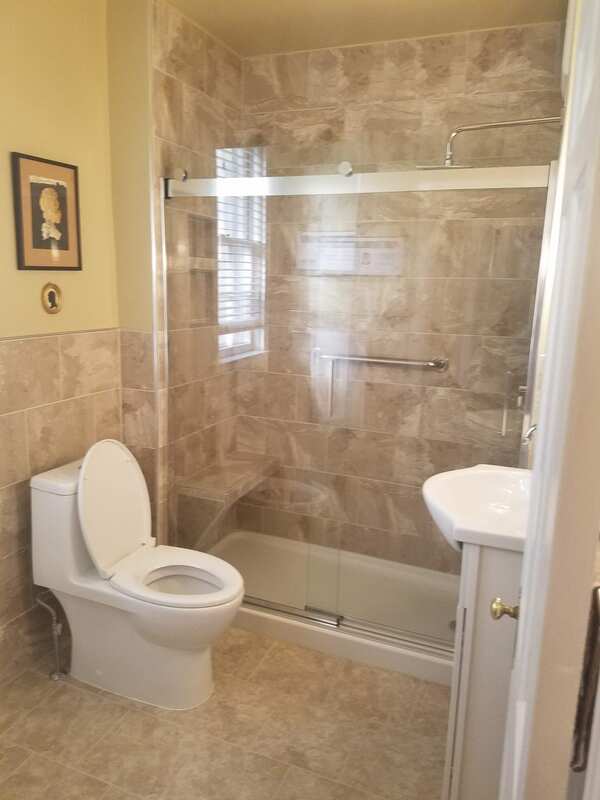 Give Trademark construction a call to start the process to remodel your bathroom. 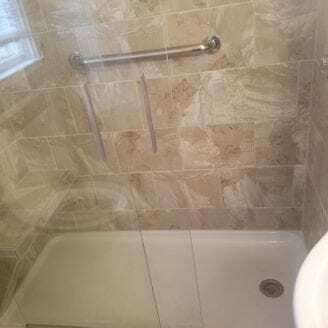 This Bathrooms was called to do a complete replacement from bathtub to convert to shower with a seat . 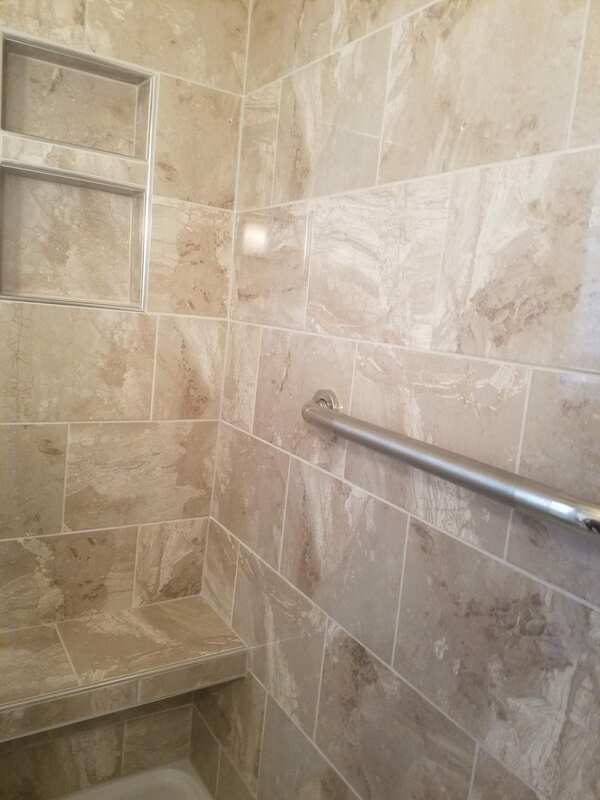 New flooring and wall tile with all new fixtures and accessories. 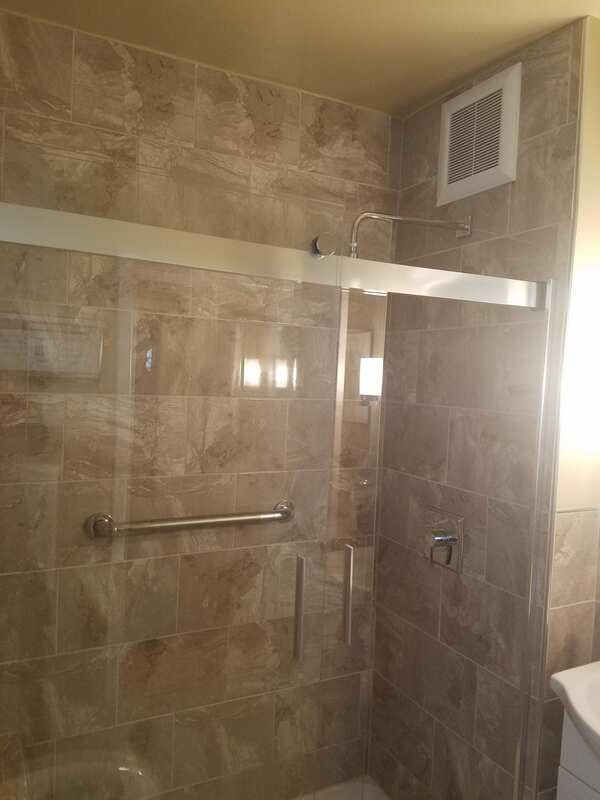 Lastly a nice paint to tight up all the colors together.